The hour-long webinar with be hosted by broadcast journalist, Dave Iverson. 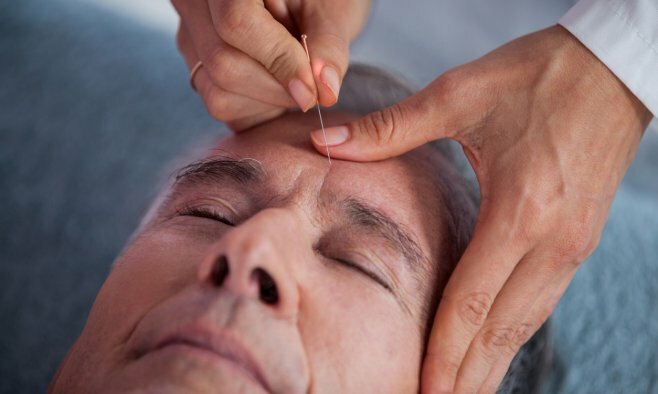 He will invite Parkinson’s experts to discuss various different methods for treating the condition, such as acupuncture, herbs and vitamins, and diet. Complementary medicines help those living with Parkinson’s to relax and can be an important part of a daily routine. It’s free to join the live webinar and listeners can register here up to 15 minutes before the start time at 12:00 EST on 16 March. Those listening are encouraged to submit their own questions to the experts while the discussion is ongoing. If you can’t listen to the broadcast live, you can tune in to the recording in the library archive here.